A Russian start-up said it is planning to build a lunar base camp for a measly $9.4 billion. But even Russian authorities are cautioning that these plans may be a little too soon. Privately-owned Lin Industrial—which counts "World of Tanks" developer Sergei Burkatovsky among potential backers—announced on Wednesday that it was prepared to establish an operational moon base for 550 billion rubles (about $9.39 billion) within 10 years after receiving government approval, according to Russian News Agency TASS. Despite the optimistic projections, Director of the Russian Academy of Sciences Institute of Space Research Lev Zeleny told TASS, "This is still early to say about construction of a settlement." The company's chief designer Alexander Ilyin told TASS that the lunar base project would use existing technologies which can be readily produced within five years. This includes the habitation module from Soyuz spaceships, he told the news agency. The lunar camp would need 13 launches of heavy rockets to shuttle the base's required equipment, and then another 37 launches for establishing adequate living conditions, according to TASS. "A possible deadline of the project is ten years from the date of taking the decision, including five years directly for deployment of the base and work of crews," Ilyin told TASS. 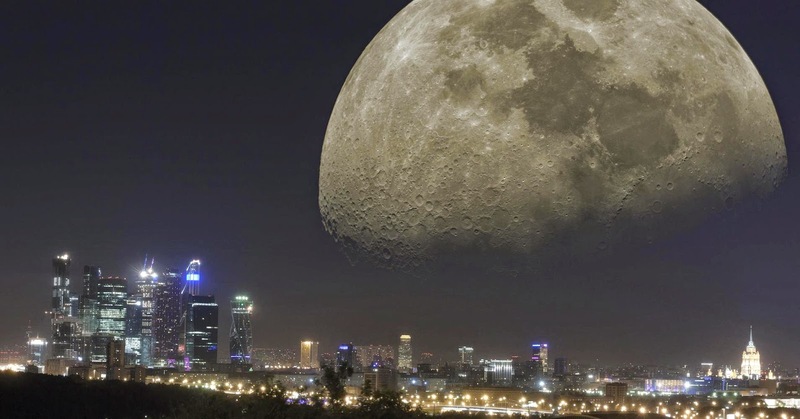 Russian extraterrestrial planners have previously theorized that a moon base could become financially viable by mining for rare earth metals currently used in the development of some electronics.